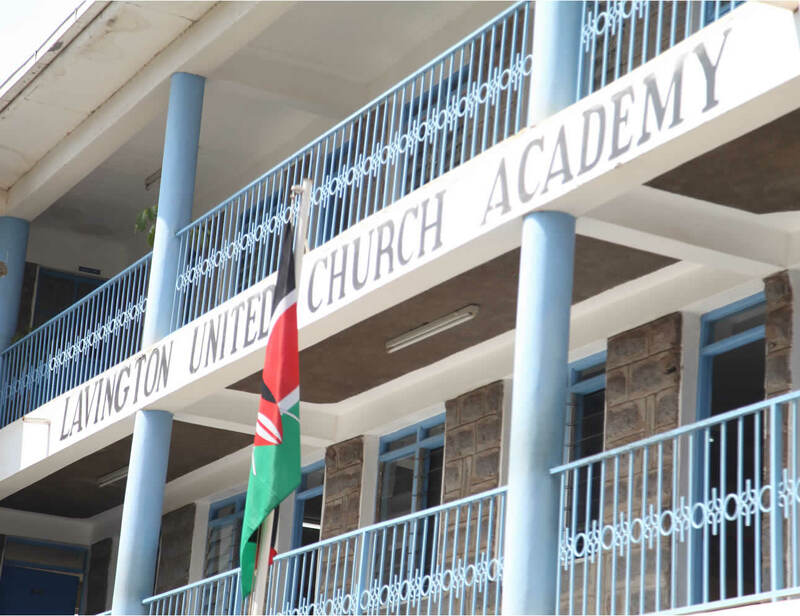 Lavington United Church Academy is a church owned kindergarten & primary school. 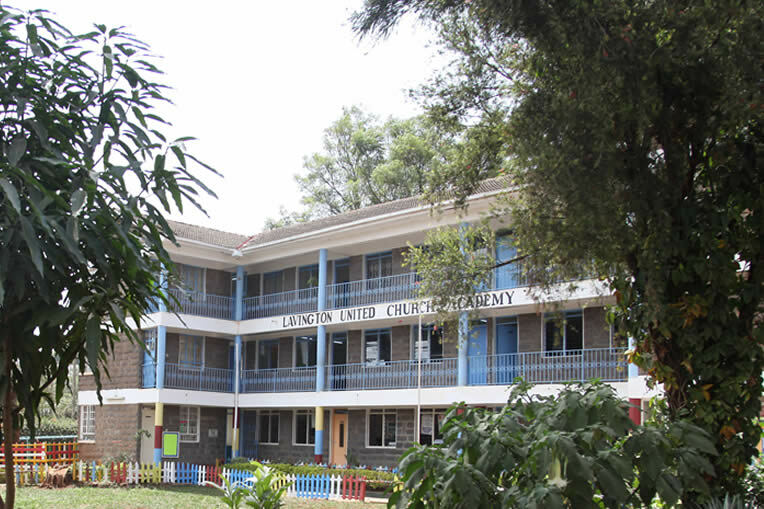 It was started by Lavington United Church 20 years ago as Christian model school. 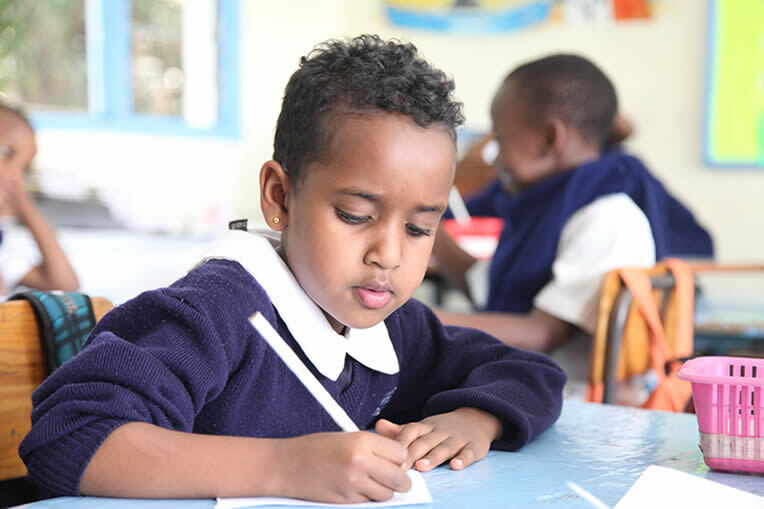 We promote an environment in which everyone feels happy, safe, loved and secure. 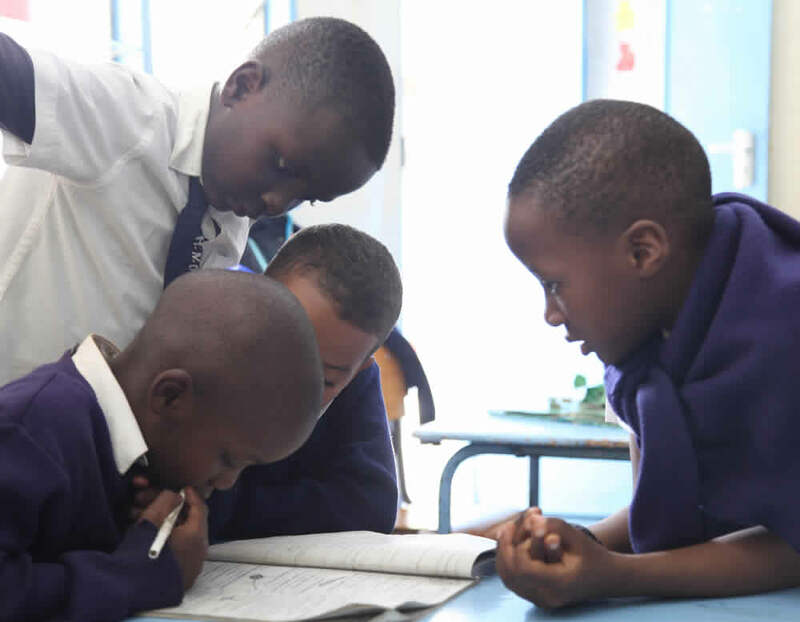 One thing that stands out for me is how the teachers are friendly to the students and therefore creating a good rapport. I want to declare that the strong principles that I got from LUCA helped me sail through smoothly despite all other challenges. 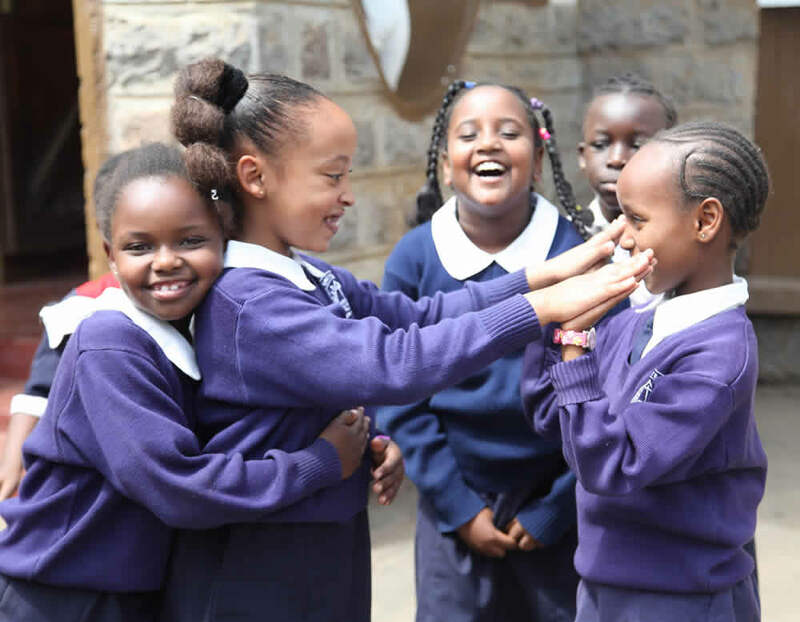 I managed to score an A- at my KCSE. LUCA provided me with a very good base in life; a studying mentality, competitiveness, a strong religious background and focus. I accord credit to the teachers and friends I had there for where I am today.My performance landed me a spot in Nairobi's top 100 students that year and more importantly landed me a full scholarship to study at Light Academy,where I got A in my KCSE.